As we all know that in recent weeks, the South Korean smartphone manufacturer Samsung has faced a lot of problems with its top of the line device Galaxy Note 7. As it happens due to the smartphone model explosion have been reported which led Samsung to make product recall. So, today we will discuss few major problems regarding the smartphone batteries. 1.1 How a battery works ? In recent weeks, the South Korean smartphone manufacturer Samsung has faced a lot of problems with its top of the line, yes, it’s the very popular device Galaxy Note 7. 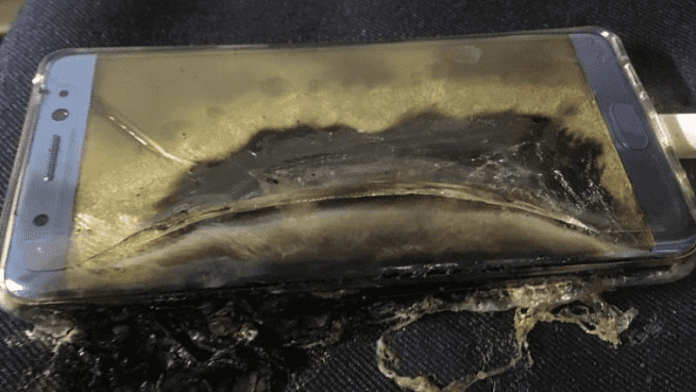 This is because in many parts of the world many cases of the smartphone model explosion have been reported, which ultimately led the South Korean smartphone manufacturer Samsung to make product recall. But, there are actually rare cases of cell phones that exploded or caught fire spontaneously has been reported. We could list a number of possibilities that could lead to this type of situation, however, in most cases, the major culprits are the batteries overheating. How a battery works ? First of all, we should know a little that how a battery works like lithium-ion batteries which is used by most phones. The name itself gives a clue: electricity flows from one electrode to another using lithium ion charge. Batteries store, transfer and release energy due to natural chemical reactions. It has two electrodes: an anode and a cathode. The cathode is the positive connection (+) of a battery and retains positively charged ions. Guess what makes the anode, of course, the opposite one negative (-) and retains negatively charged ions. But, manufacturers insert the separators which actually keep these two layers or conductors separated, as they are not supposed to touch each other. However, the chemical reaction which actually makes the batteries work also produces heat and if the user charging them too fast or overcharging the packs then beware, it could simply lead to catch heavy flames. Basically speaking about electronic components in general, as we can say that the vast majority do not harness energy efficiently, and much of it is transformed into heat. As you might notice on electronic devices, most of them heat up when it is long running. Typically, this temperature is gradually increased to a certain level, but after a while, excessive heat is dissipated or expelled from the device with the use of fans or coolants. Batteries are also electronic components, so its operation is not so different with regard to the use of electricity. In some situations, when the cobalt oxide is heated to a certain temperature, it enters an infinite heating cycle. At first, the battery releases a certain amount of heat (Result of the normal operation), but it is not consumed and the pieces have a high temperature. Then, the battery releases more heat and again the components are heated. This process, known as thermal runaway, continues until the battery explodes or come into flames. As illustrated, other electronic devices and small components also heat up enormously. In smartphones, for example, when a game is running, the GPU and the CPU are used sharply, which causes a significant increase in temperature. The heat emission and disability can leave the battery warmer, thus it can also result in an explosion. The batteries are becoming more advanced, but that does not mean that you can exploit them without any care. Although it is possible to use 100% of their potential, such a measure is not always recommended. The lithium-ion suffer greatly when the voltage is too low or when there is a little available load. A good recommendation is to not let the charge level drops much below 50%. It is worth noting that current batteries do not have the effect of memory problem, but they are worn with ease. Anyway, not to be afraid of your smartphone or laptop, but it is good to take precautions to avoid accidents. 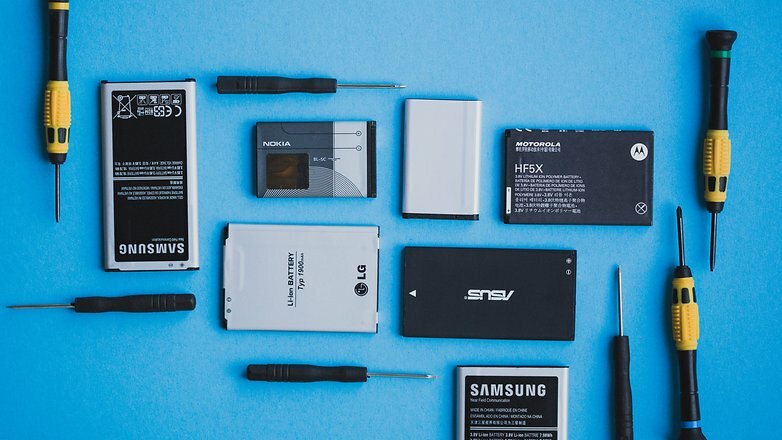 If you notice that the temperature is too high, it is worth keeping eyes on the battery or on the other components so that it could not cause any serious problems for the electronics and even for you.